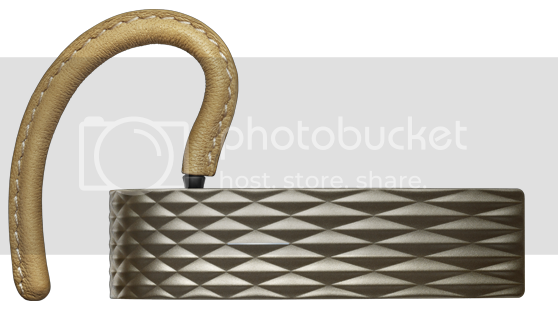 The original Jawbone was great, but now they've stepped it up a notch with a newer, more fashionable version. Case in point: this tiny and sleek gold bluetooth headset. The sound quality is fantastic and the fit is ultra-comfy. Trust us when we say this one is well worth the price.